General Motors autoworkers will likely get smaller bonuses this year because of the automaker's huge recall problem. GM (GM) made nearly no profit in the first six months of the year because of recall costs, which totaled about $2.5 billion. It is also funding a victim compensation program. And those costs will affect how the company calculates profit-sharing for factory employees, the automaker said Monday. 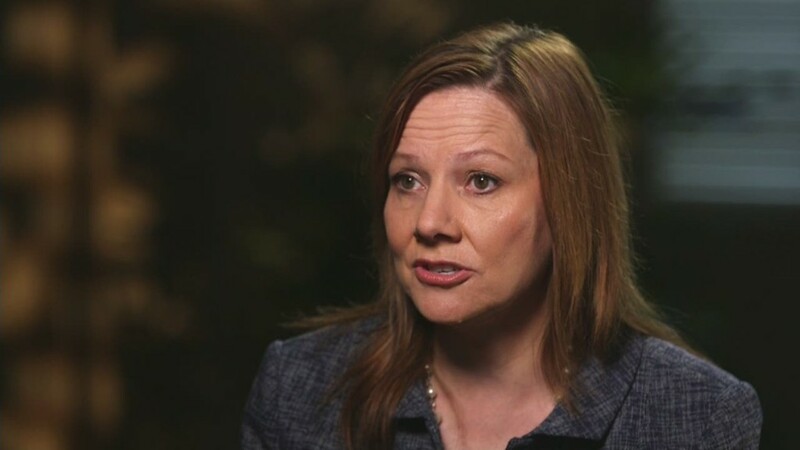 Neither CEO Mary Barra nor a company spokesman would estimate employees' share of the profits because the year is not over. Barra spoke to The Detroit Free Press in an interview. "If you look at the equation, (recall costs) do have an effect," Barra said. As far as the amount, she said, "We will evaluate that as the year ends." GM has recalled about 30 million vehicles this year for a variety of issues, including a high-profile ignition switch flaw that it did not disclose to safety regulators or the public for a decade. The recalls initially hit GM's bottom line, but last week, it posted a $1.4 billion profit in the third quarter. Autoworkers had been taking home larger profit sharing checks as auto sales and profitability rebounded in recent years. The profit sharing program is based on the company's North American results. Last year, GM paid about $7,500 to each employee in its U.S. factories, a record amount and an increase of 11% from the previous year. The United Auto Workers union agreed to the profit-sharing arrangement instead of base pay raises in its last contract negotiation.